With the launch of the health- and fitness-focused Apple Watch fast approaching, Apple continues to bolster its internal research teams focused on analyzing the human body, representing a new and different direction for the tech giant. 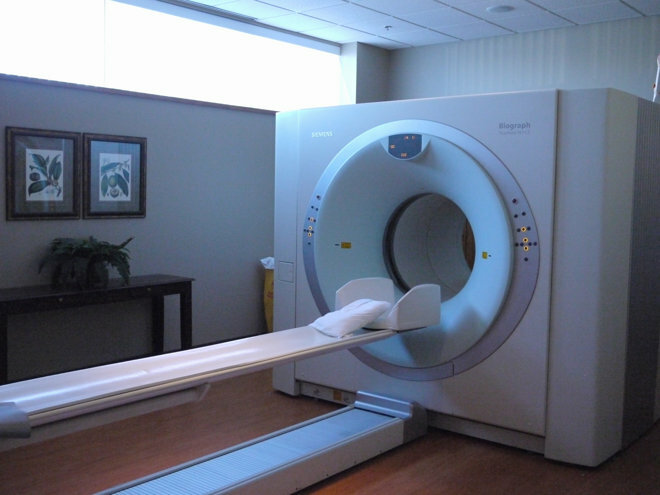 Siemens Biograph TruePoint PET-CT scanner, via Flickr user "Thirteen Of Clubs." This week, Apple posted an interesting job listing for a "Human Factors Anthropometry Engineer/Researcher," discovered by AppleInsider. Anthropometry is the study of measurements and proportions of the human body, covering a wide range of subjects from body dimensions and weight to ergonomics, comfort and posture. While it's unknown exactly what purpose the position will serve, it's very likely related to Apple's push into health, fitness, and biometrics being led by the latest iPhones, the new Health app in iOS 8, and the forthcoming Apple Watch. In particular, the advertisement for the position makes note that the candidate will work in biometric analysis, referring to technologies that use aspects of the human body to securely identify a person. The job listing seeks a candidate with experience using 3D scanning equipment, motion capture and more. The position will require the person to collect, document and analyze anthropometric and biometric measurements. 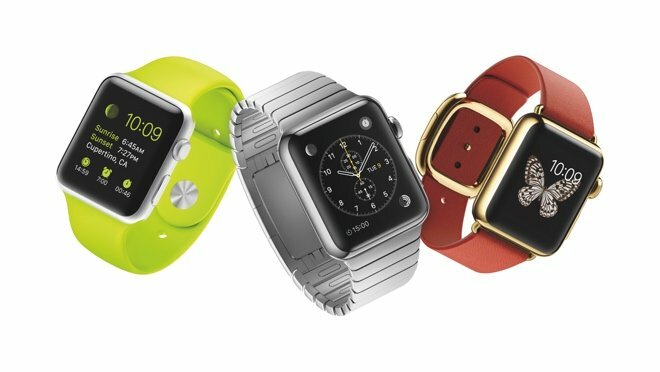 Apple's interest makes sense with its newfound direction into the wearable devices market. With an integrated heart rate sensor, accelerometer and more, the Apple Watch will be able to give users advanced feedback about their own health and fitness as they wear it throughout the day. As for biometrics, Apple securely identifies users with the Touch ID fingerprint sensor found on its latest iPhones and iPads. But the Apple Watch could certainly present new opportunities for biometric security in the future. Leading up to last fall's unveiling of the Apple Watch, the company went on a hiring spree related to fitness and medicine, with a particular interest in medical research. For example, the company hired renowned sleep researcher Dr. Roy J.E.M. Raymann, an expert in sleep patterns and rest efficiency. The company also made key hires from makers of biometric sensors related to blood oxygen saturation, blood glucose levels, respiration, temperature, and more —well beyond just basic heart rate monitoring and motion tracking.